I used to consider myself hip, some days I even felt a little edgy, but writing this article changed my perspective on that. Teenagers have superseded the last generation and prefer more thought provoking or creative gifts opposed to just another gift card. They want gifts tailored to their interests and hobbies. And now the teens have spoken. With these 10 cool gifts, consider this an exclusive guide to all your teenage-gift-giving endeavors. Gift this to the smart, fun-loving teen in your life and maybe they will even let you play with them. 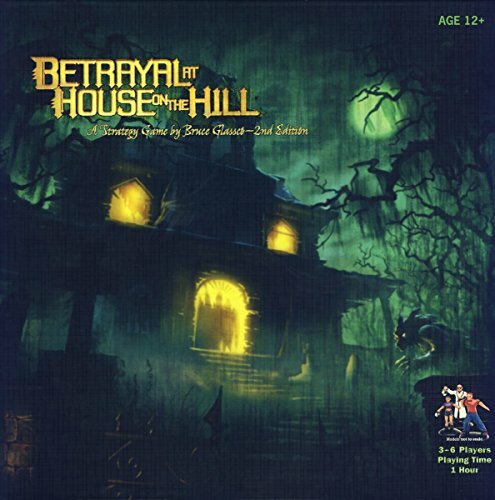 “Board games, I’m really into Betrayal at House on the Hill now,” Devin, age 17, said. Playing this game demands some critical thinking skills. To be honest with you, I have no idea how to play. Someone fell in a basement; the board kept expanding. It was overwhelming, but it looked like an absolute blast. Everyone can appreciate a room that feels homey when you enter, and essential oils possess the power to make any room smell fresher and cozier simultaneously. “Essential oils are miracles in a bottle; they smell good and are consumable,” Kelli, age 17 said. I have to admit, I see the reason for her obsession. These tiny little bottles of liquid miracles can be diffused into any room. They can be consumed and you can take baths in them. Essential oils have natural properties that benefit skin by providing hydration, and some can help clear acne or blemishes. What can’t you do with them? They come in a multitude of fragrances and sizes, so there’s a type for everyone. These trendy lightboxes are popping up everywhere right now. Purchasing one of these bad boys will definitely give you major “cool points.” It allows you to make your own personalized messages, it goes with most room décor and has a reasonable price tag. 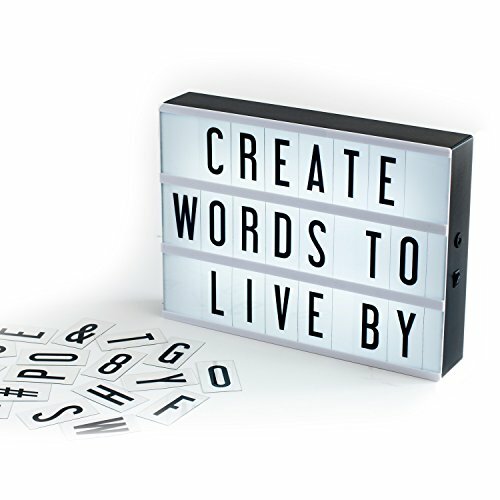 These lightboxes can be assembled easily and some require batteries, but most can be powered just using a USB cable (which are included with most light boxes). Fun socks offer a cheap and personalized gift-giving opportunity. Unique socks show you care about their interests and know what they find interesting, which everyone appreciates- even angsty teenagers. 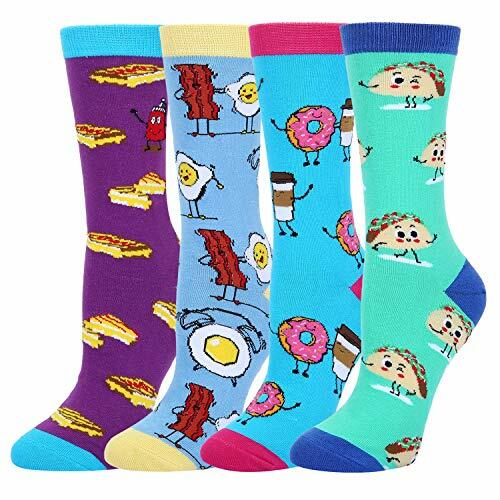 Socks exist for every personality and interest: dinosaurs, science, politics, math, dead artists, food and of course, every dog breed imaginable. You can find every texture, shape and size via a quick google search. Also, socks present an ideal gift option for college students, considering our bank accounts may not tout big numbers. If you need a fast and cute stocking stuffer for a teenager in your life, fun socks may be the solution. Give the musically inclined teen in your life something they will truly appreciate. A ukulele offers a creative alternative from more expensive instruments that would definitely upset a college student’s budget. Plus, every time they play it, they will think of you. 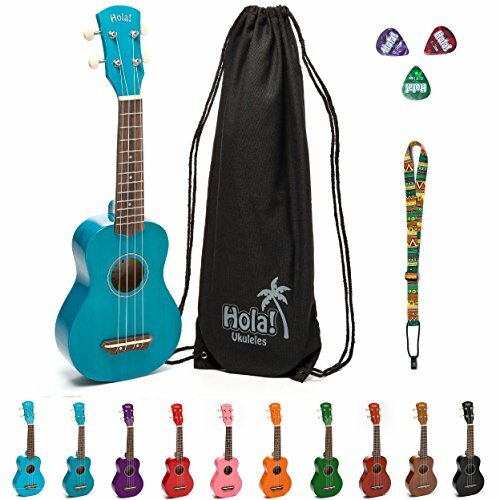 Every ukulele comes at different price and with a unique style, so you can find one that suits their personality. If feel really crafty and bold, you can add stickers to it to personalize it even more. Every teenager I know loves to sleep. Seriously, both of my teenage siblings sleep more in three days than most adults do in a week. So, we might as well try to improve their sleeping experience with fun pillow cases. 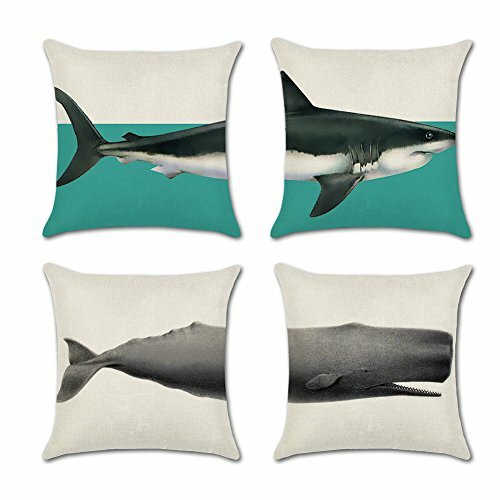 These unique and quirky pillow cases stand out amongst boring, plain pillow cases. Give them to the budding marine biologist, oceanographer or beach lover. It shows that you know their interests, and will brighten up any teenage bedroom. Snow globes serve as a classic holiday gift that always seem to capture the holiday spirit. “A snow globe that sparkles,” Anna, age 14, said. Frankly, I understand her request. Snow globes have aesthetic appeal and look good in almost any room. The link here shows a snow globe made with an eco-resin, which is a non-toxic, renewable and solvent-free polymer. This allows you to give a thoughtful and personalized gift, without adding anymore pollutants to the environment. This gift suggestion initially surprised me. But it makes sense. “I recently got her [his 15-year-old sister] one of those eggs you put into water and a dinosaur grows out of it. It went well,” freshmen at University of Wisconsin Madison, Miles Perkins said. 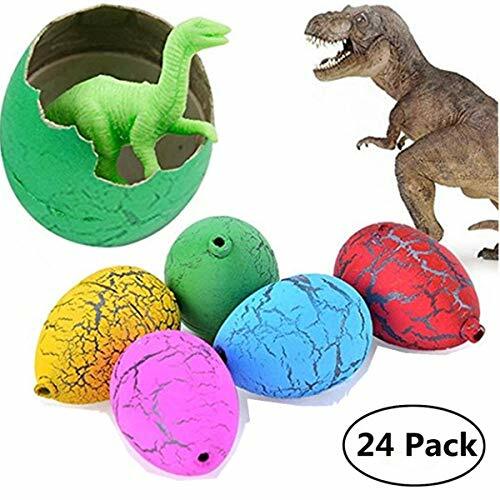 Fun, bright and cheap, these eggs would be great in a stocking. Gift this inexpensive, easy to ship and creative hatching egg to a science-loving teen in your life (or the teen who is willing to embrace their inner child). Before I left for my second year of college, my mom bought me this nice little throw blanket, but it never saw my dorm room. My seventeen-year-old sister snagged it and it has remained in her clutches ever since. My point? Teenagers like blankets. This blanket can be machine washed (a perk because teenagers can be messy). It comes in array of fun colors and has a reasonable price tag. 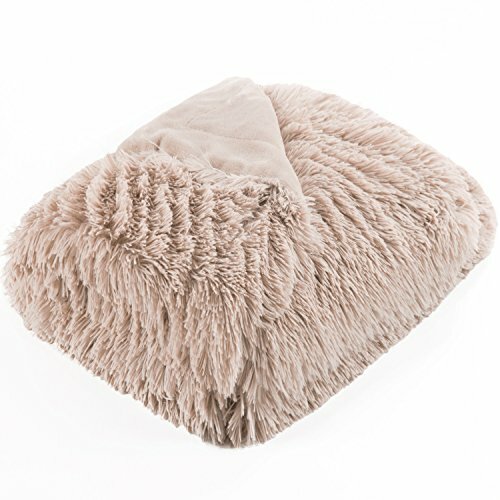 A blanket doubles as a practical gift for those cold winter months and a fun room accessory, making it an ideal gift for the holidays. 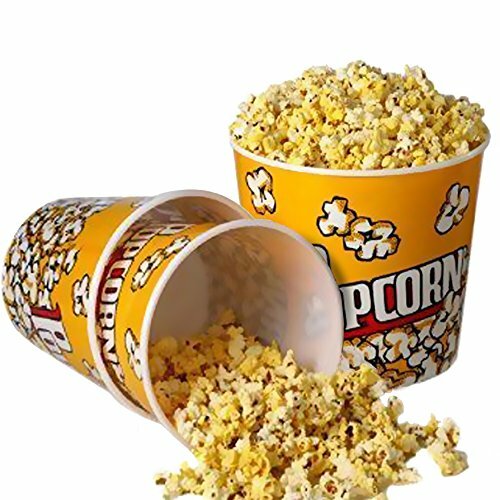 Grab some movie tickets or buy a movie that the teenager in your life adores, add candy and popcorn and bam instant movie night. 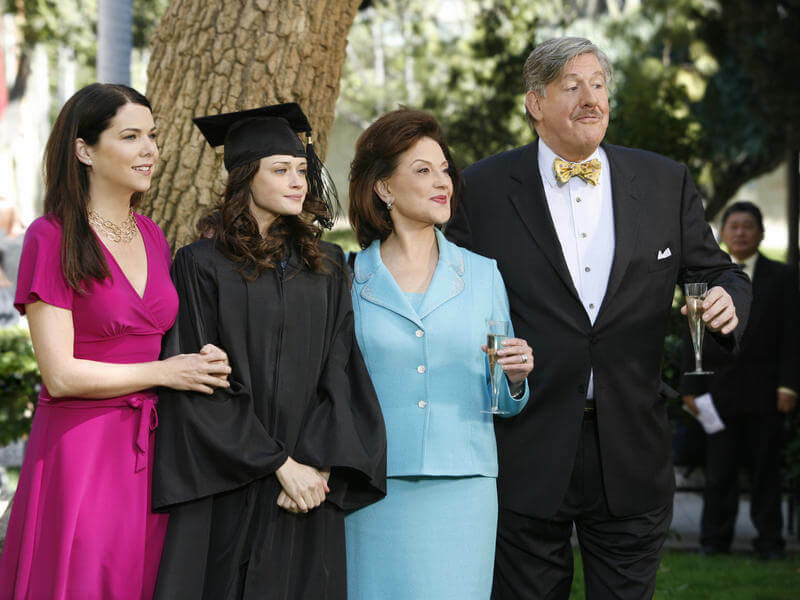 You can offer to watch with them, giving you two a chance to hang out, which can be hard to do with teenagers. “We got my teenage cousins a big tub of popcorn and a couple movie tickets and different candies for a movie night,” Sarah Lawrence sophomore Olivia Hoefling said. This gift is sweet, tailored to their interests and offers you an elusive chance to hang out with the teen in your life.